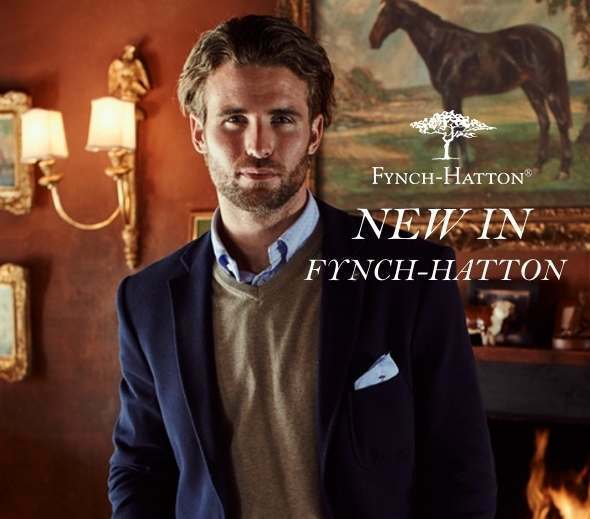 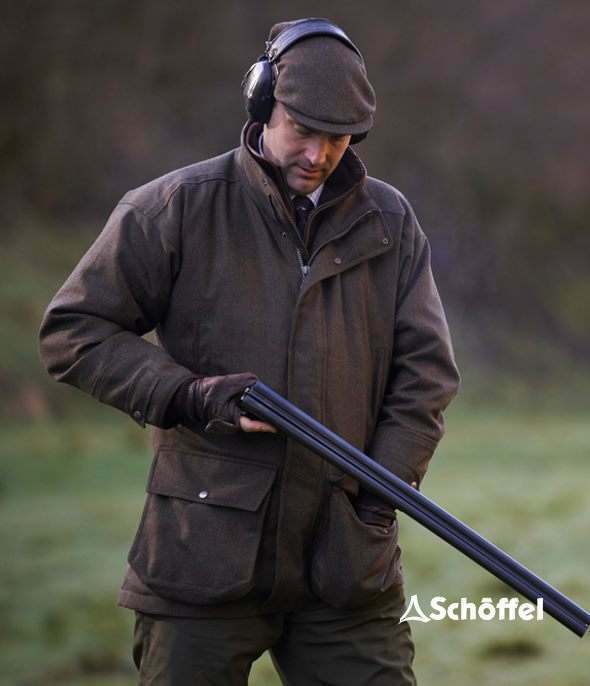 Browse our extensive men's shooting and countrywear collection here. 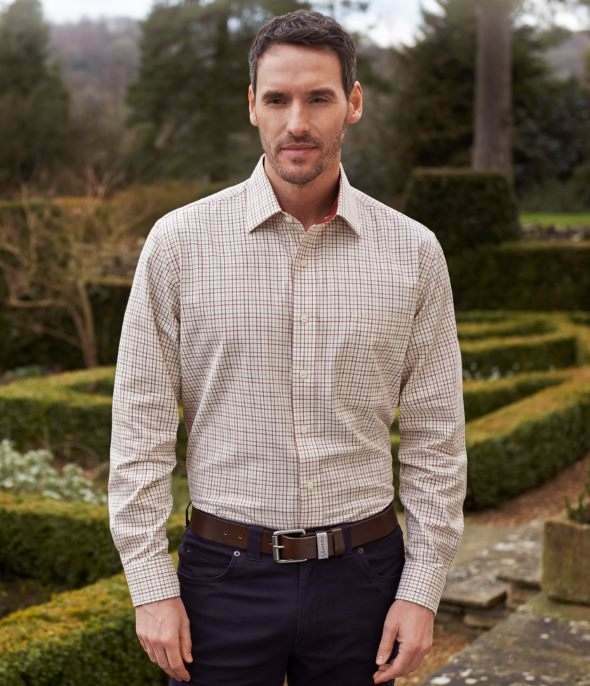 We are proud to represent all of the top brands in the men's country clothing industry, including Schoffel, Dubarry, Barbour, Musto and many more. 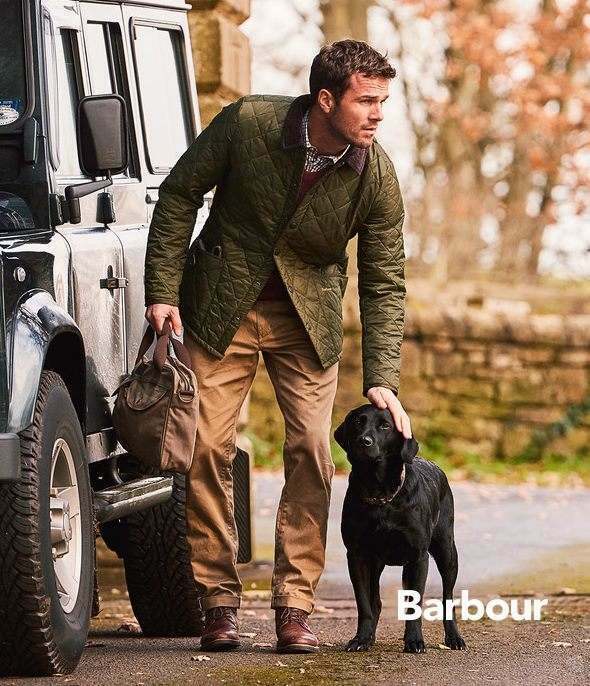 Whether it's a durable, waterproof shooting coat you're looking for, or a fashionable quilted jacket, or even just a pair of socks, we've done the research and brought you a selection of the very best the market has to offer in terms of style, quality, technical performance and value for money. 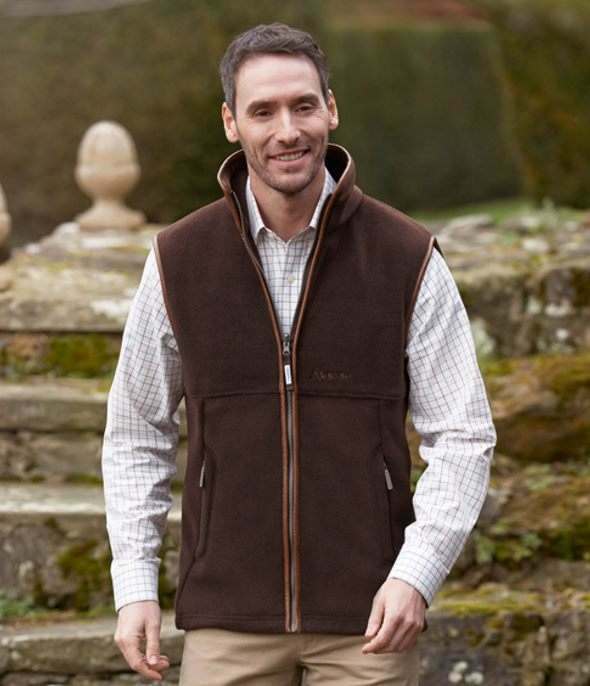 Whether you're heading for a day in the field or relaxing at home, our collection of men's country shirts, jumpers and gilets will take you there in warmth and style. 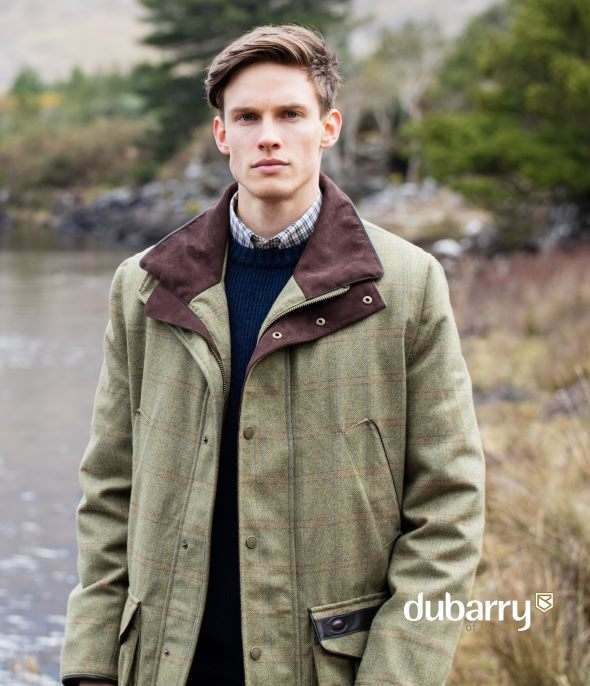 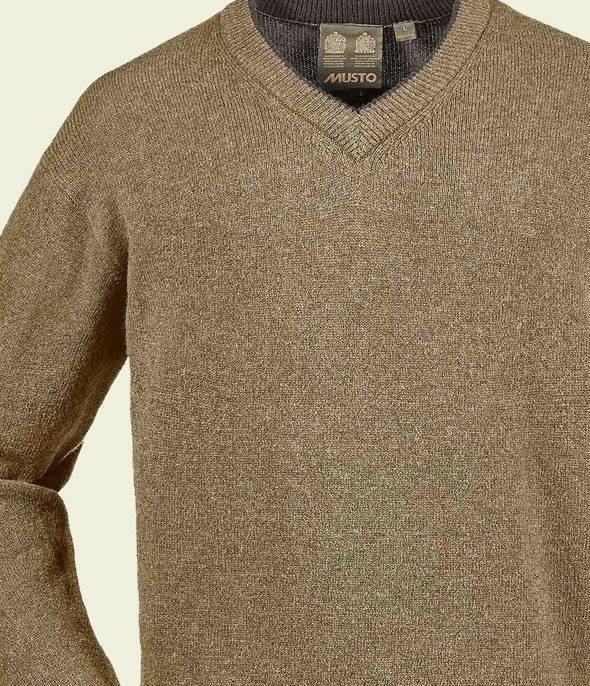 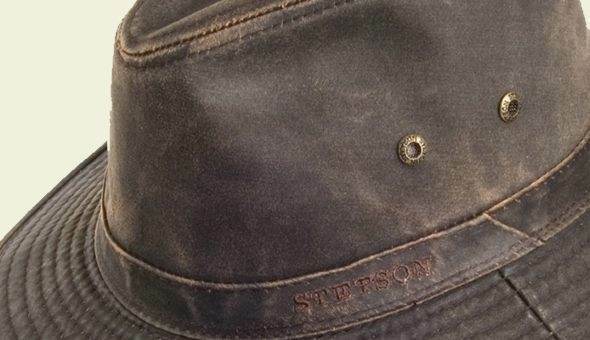 For over a decade we've been working with the country's leading countrywear brands, and are proud to be premier stockists of classic men's country clothing collections from Dubarry, Barbour, Schoffel, Laksen and Musto, to name just a few. 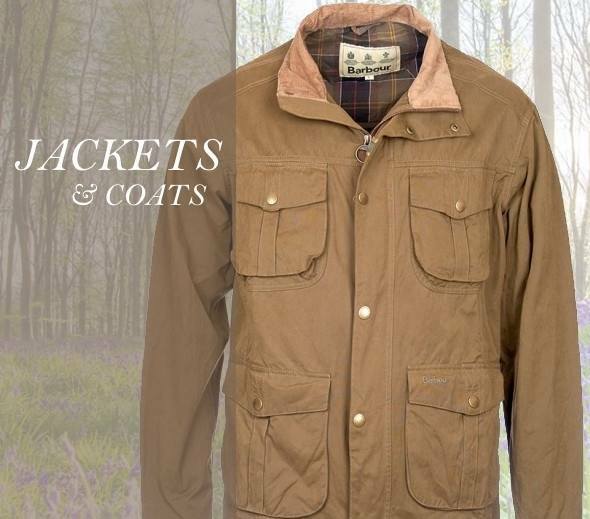 We offer everything from technical shooting jackets and tweed suits to casual country fashions; and everything in between. 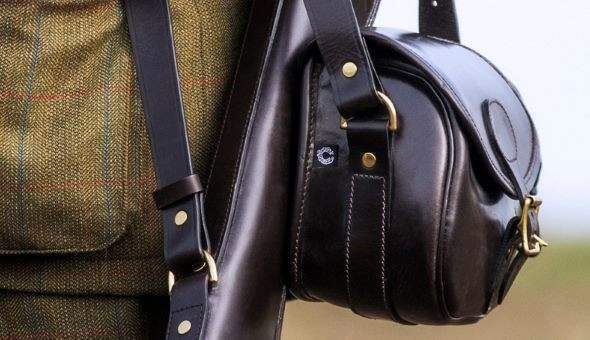 Our countrywear ranges are complemented by an extensive range of footwear, with wellingtons and country boots, brogues and chelsea boots, from brands including Le Chameau, Barker Shoes, Aigle and Hunter.